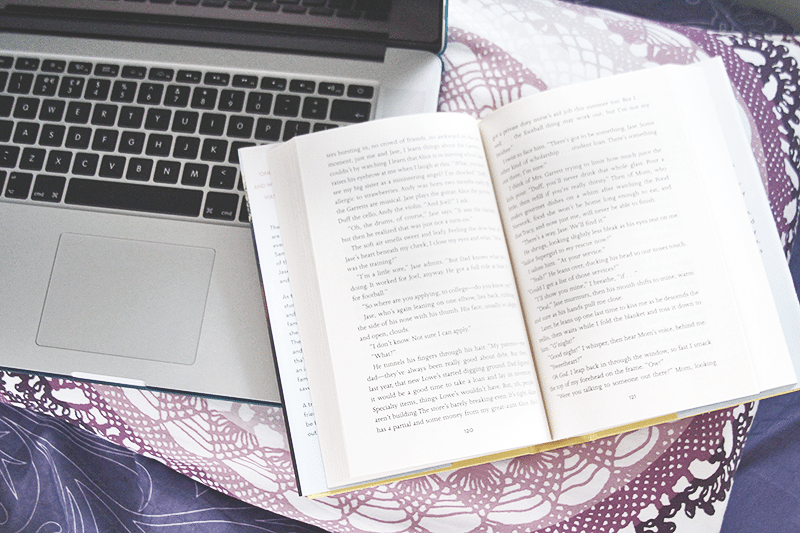 Do you ever just wonder how some book bloggers do all the things? Write reviews, start discussions, comment everywhere, manage social media, promote books, read ARCs, and just everything else? Well, I do. I could only wish I had the slightest bit of productivity these kind of people have. Honestly, I have a hard time being productive. Remember that time I told you I was an ideas kind of girl? It’s rare that the ideas I have ever become something more, especially when it comes to blogging. I tend to procrastinate and be lazy and thus, be totally unproductive. I hate it. With the not-so-recent-anymore arrival of 2016, I realized it’s time to stop hoping to be productive and start being productive, with book blogging most especially. I’ve already started implementing these productivity resolutions and I’m feeling so much better about book blogging. More excited. 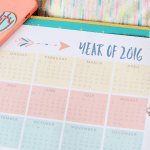 The best part is that I have my 2016 Book Blog Planner to help me with my productivity goals. I love it so much and wish that it could help all of you too so I’ve created a FREE edition for you guys! 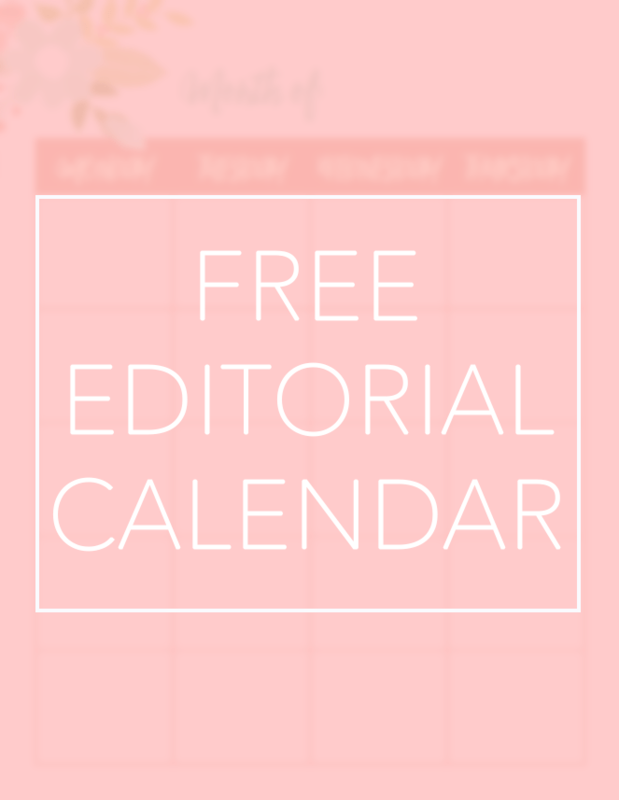 The freebie below contains the two-page monthly spread + weekly editorial calendar! Go download it! Do you ever wish you could be more productive? 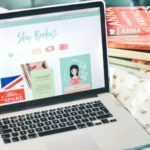 Any tips on book blogging productivity? It’s pretty awesome for me too, to distinguish it for myself. Hope you like it, Tanya! I love the way you look at productivity! :) Thanks for the calendar! *blushes* You’re welcome, Kyra! Hope you find it useful for your blog! HAZEL! I absolutely adore this post. I definitely think we both have the same issue when it comes to being an idea person. My sister tells me all the time that I come up with grandiose ideas, but I never, never execute on them. Well, I’ve also made it a resolution to be more productive, and it’s been so intensely satisfying already- I’m happy to see it’s been the same for you! I also love that you’ve actually DEFINED what productivity looks for you! So many of us can get caught in the trap of doing work but getting lost in it, and we come out of a day feeling like we haven’t accomplished a single thing. I really like how you’ve set out guidelines of what it means to be productive, because you now have a standard with which to measure your day against. SO SO SMART. So happy to hear from someone who's on the same boat and so glad you've been achieving your productivity goal too! "So many of us can get caught in the trap of doing work but getting lost in it, and we come out of a day feeling like we haven’t accomplished a single thing." - I completely agree with this! Cheers to being more productive, Hazel! I think it’s important to work towards the things you’ve listed in your post here, and I know you can do it. What’s key, to me, is making sure to (a) schedule and (b) schedule time off. It’s definitely a necessity to take breaks from doing blog-related things every now and again, and I know it certainly helps me look at things with fresh perspective and determination to make them awesome! I love your definition of productivity. I use a desk calendar that I have altered for blogging purposes. I use it for tracking, brainstorming, etc. Thank you, Steph! Calendars are so helpful, aren’t they? Read this quite late. But oh my glob. I LOVE THIS! I found myself struggling to breathe books recently, to be honest. And it’s because I’ve been sooooooo engaged with El Filibusterismo (probs a teaser for something), jeopardizing my other reading shenanigans. Thank you so much for this! It’ll help me BIG TIME.